Hair loss is a major concern these days. What we apply on our locks is not the only thing that leads to strong and healthy hairs. 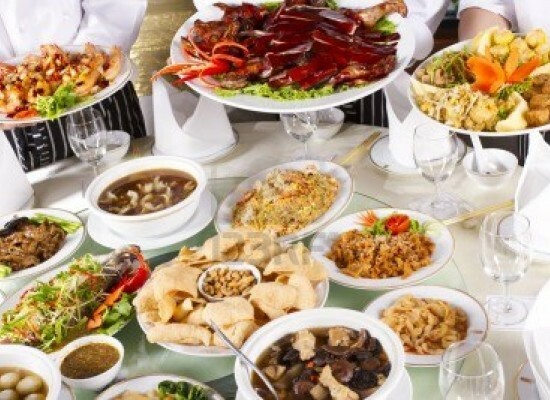 The perfect balanced diet also plays a significant role in this matter. Similar to each and every other bit of the body, the strong hairs can be determined by the nutritious diet. When our body is disadvantaged from the necessary nutrients then our body undergoes the hair fall. The hair follicle is strengthened by the take in of proper nutrients. There are other factors also that negatively affect the quality of hair like smoke, environmental conditions, not sufficient sleep and many more. But proper nutrients can surely compensate for all these issues. The best way to overcome this situation is to provide your hairs with the perfect nutritious diet. 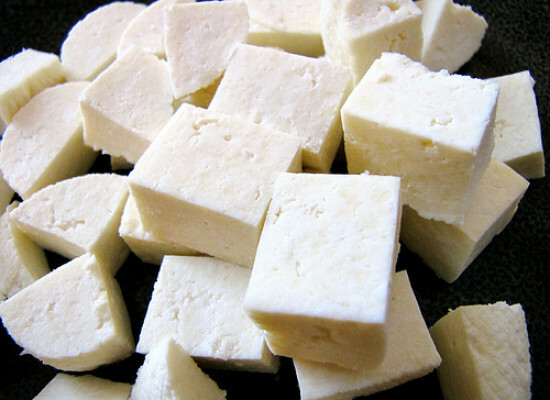 Below down there are few most desirable food products to prevent the hair fall. 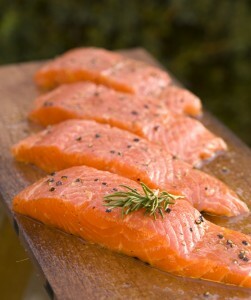 Salmons are discovered to be very rich in proteins, vitamin D as well as omega-3 fatty acids. The body needs these nutrients to grow the hair. It has been found that the body is unable to produce the fatty acids which are needed in the growth of the hair and hence we should to take in food products which are rich in these fatty acids. If you don’t like eating salmons there are many others which contain these essential fatty acids like trout, avocado, walnut and many more. Make sure you take in sufficient amount of these fatty acids. 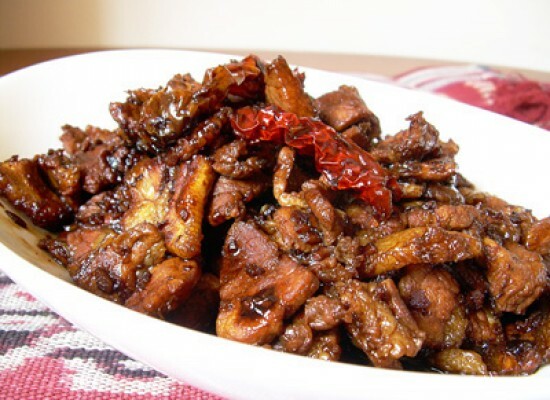 The walnuts are very good in fighting against the hair fall. 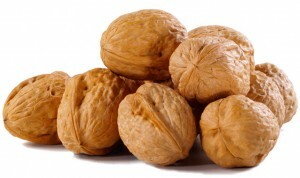 The walnuts are those kinds of nuts which are filled with great quantity of omega-3 fatty acids. 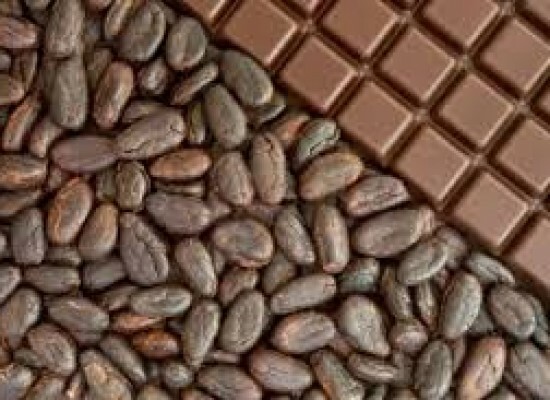 Apart from this they also contain vitamin E as well as biotin which are responsible for protecting the cells from impairment. And other than this walnut also contains a mineral –copper which provides the hair with shiny and glossy color. 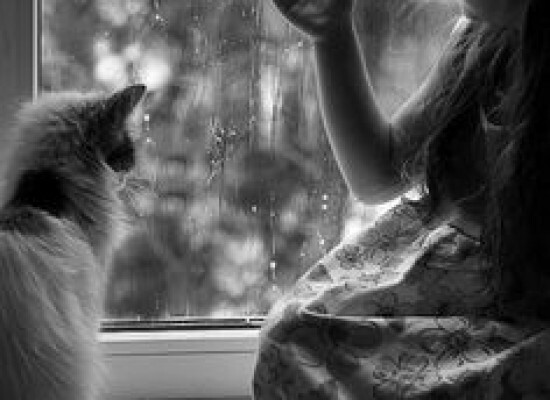 The elasticity of the hairs is also improved by the oils present in the walnuts and henceforth leads to stronger hairs. Hence walnuts are proved to be very friendly to the hairs. Eggs are soo hair friendly. They are vital in the growth of the healthy hair. 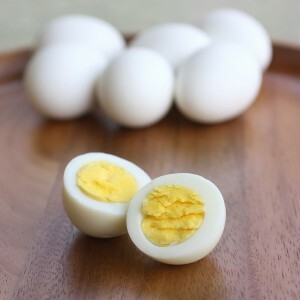 Eggs are filled with many desirable nutrients. 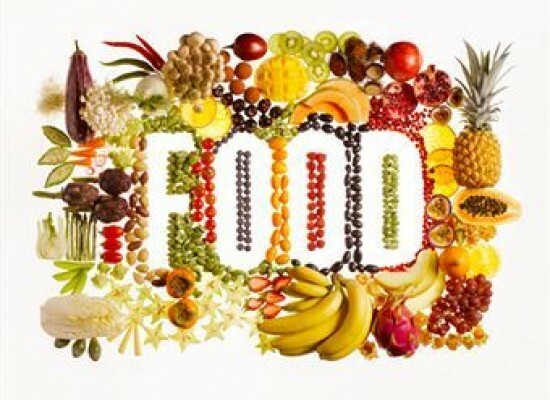 Some of them are proteins, iron, omega-6 fatty acids and many more. If our body is deprived of any of these essential nutrients then we certainly suffers the weak and feeble hairs. Apart from this eggs also contain biotin which is a major hair fall fighting source. Consequently it is advised to eat eggs to have beautiful, long and lustrous hairs. 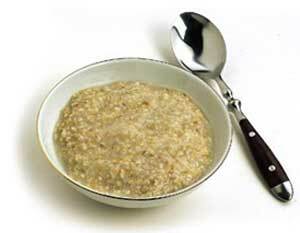 Oats are very much required to possess a healthy body as it is filled with fibers. But eating oats has other benefits too. They are found to be filled with fatty acids, zinc as well as iron too. These fatty acids are majorly responsible for the proper growth of the hair. And hence reduce the hair fall to a great extent. As we can see that we get so many essential nutrients from this particular food product therefore we should include a bowl of oats in our daily diet. 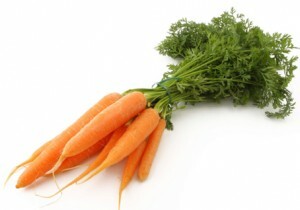 Vitamin A is delivered to the body in great amount by eating carrots. Vitamin A is not only beneficial for the eyes but also for the hairs. It delivers great nutrition to the scalp and makes it healthier. And subsequently the hair becomes stronger and shinier as a result of healthier scalp. Apart from carrots the perfect diet that includes green vegetables, fruits and proteins is found to be the promoter for well-conditioned hair. Hence carrots are very important to control and limit the thinning hair line. There are several other hair related concerns apart from the hair fall like the hair undergoes dryness, firmness and lightening in the hair color. The major reason of all these conditions may be depletion in the amount of iron. And hence our body is need of iron rich food items. 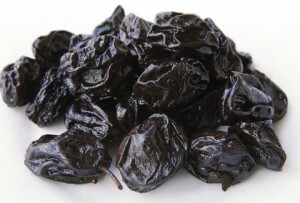 One of the major sources of iron is prunes and it majorly reduces the hair fall. Prune significantly enhances the hair quality and makes the hairs look more radiant. There are other sources of iron too which you can include in the diet as well like green vegetables, beetroots and many more. 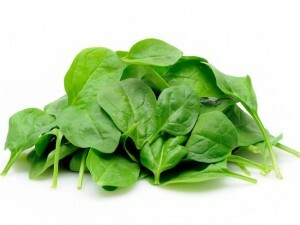 Spinach proves to be of great help in maintaining the quality of the hair. Spinach contains some of the most essential nutrients like Vitamin C, iron and many more. And as a result taking in spinach makes the hair follicles healthier and eventually diminishes the hair fall. It also helps in the circulation of the oils in the scalp. There are many other options like broccoli as well as kale. Apart from the healthy diet there are some other points that you must take into account to prevent the thinning of the hair line. Extreme strain should be avoided and stop switching from your shampoo and hair product frequently. Lower down the usage of hair sprays. Thus start taking in the balanced diet and enjoys the perfect and glossy hair with no hair fall.